Women do business with people they know and trust. No surprise that many of our members enjoy great products and services from other WBO-MC members. To encourage and promote good business, WBO-MC offers another standout member benefit: our Member-To-Member Discount Program. 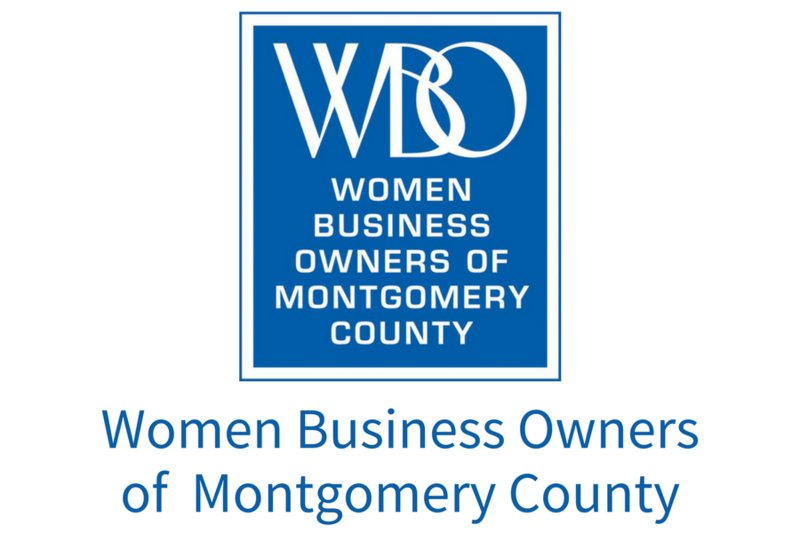 Every WBO-MC member in good standing is entitled to take advantage of the discounts listed in the Member Directory from participating WBO-MC member businesses. Discounts are at the discretion of the participating business, but all are special for WBO-MC and not offered to the general public.